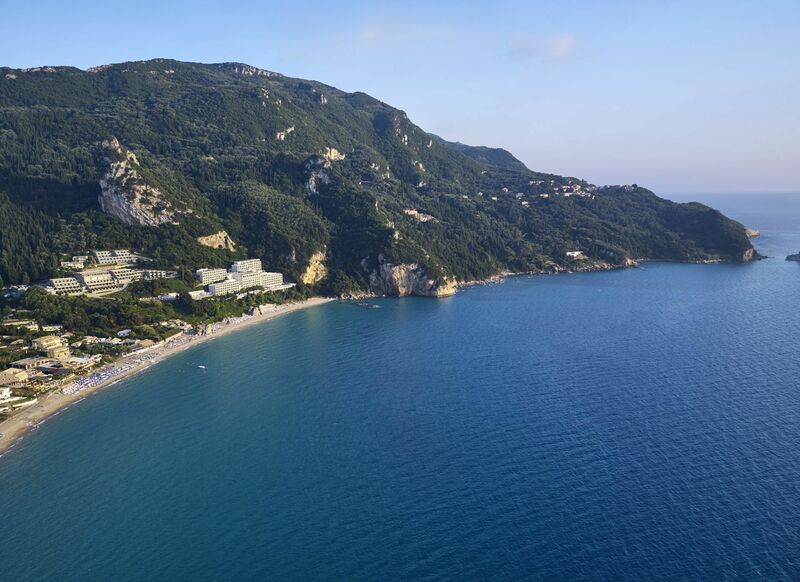 Imagine yourself on a sandy beach with crystal clear waters and green mountains rising behind you. 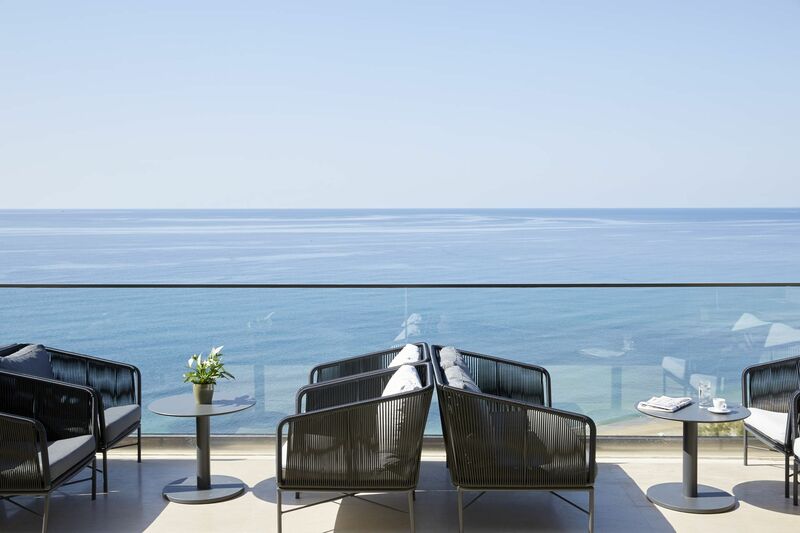 Relax to the rhythmic sounds of the waves and arrange for yourself the holiday you deserve. 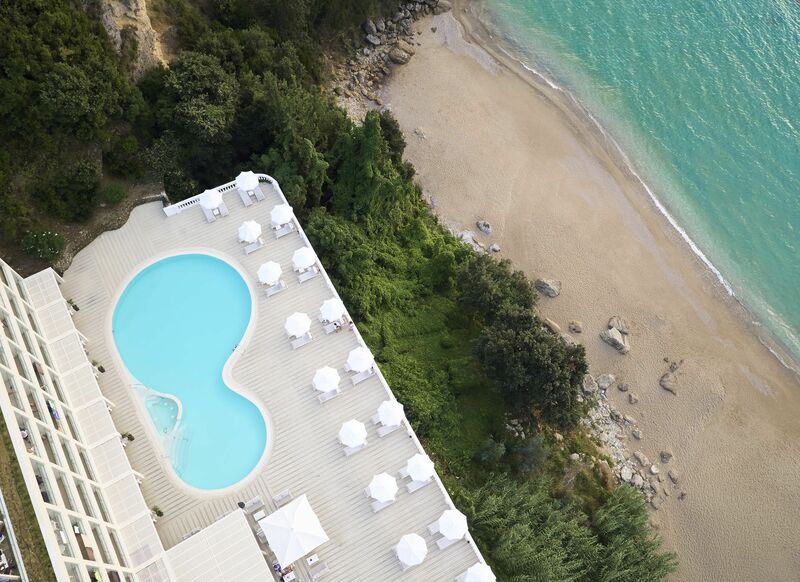 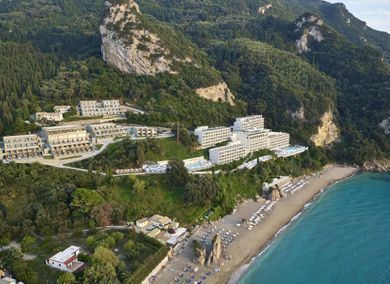 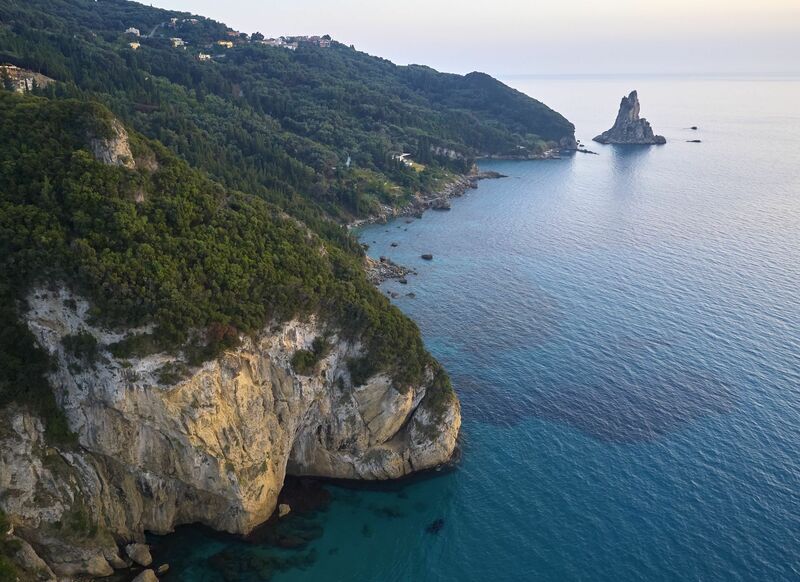 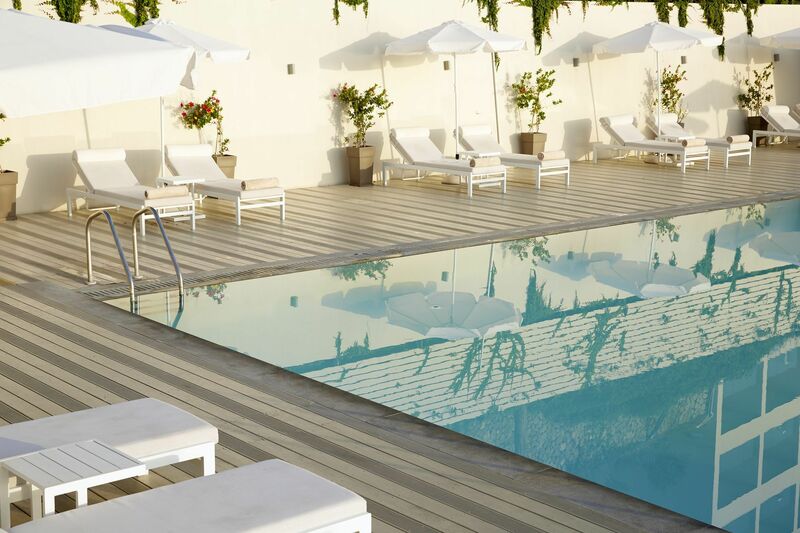 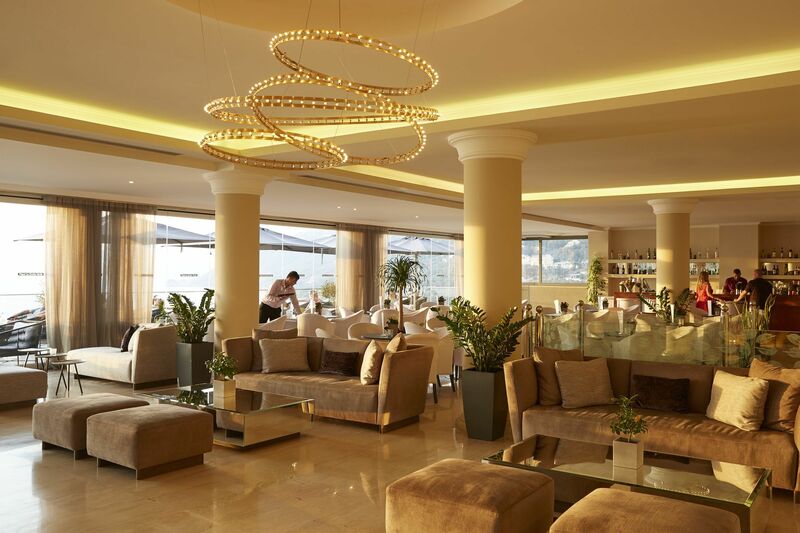 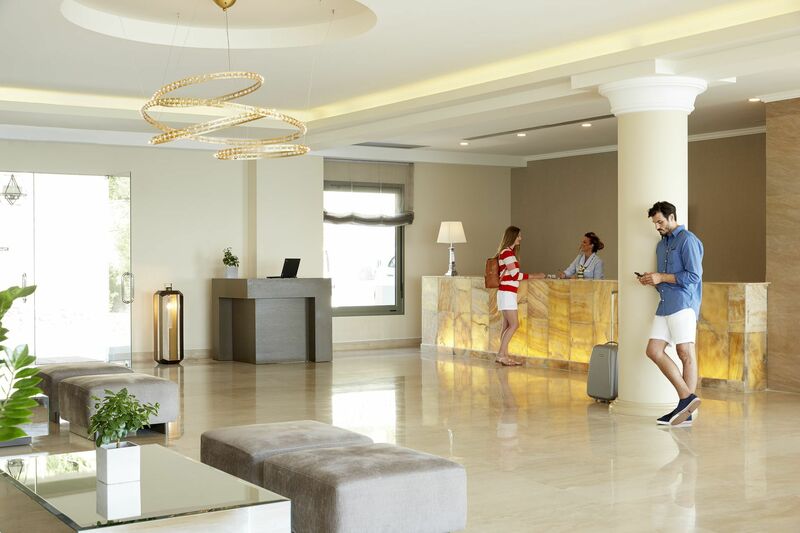 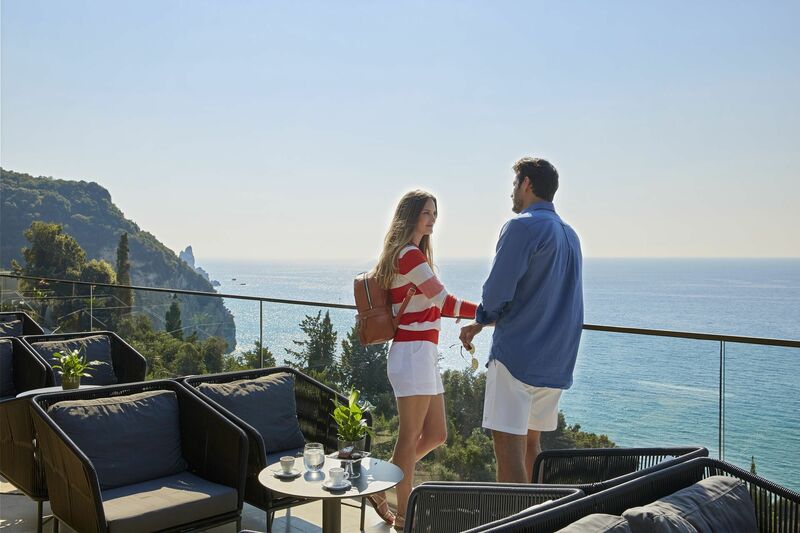 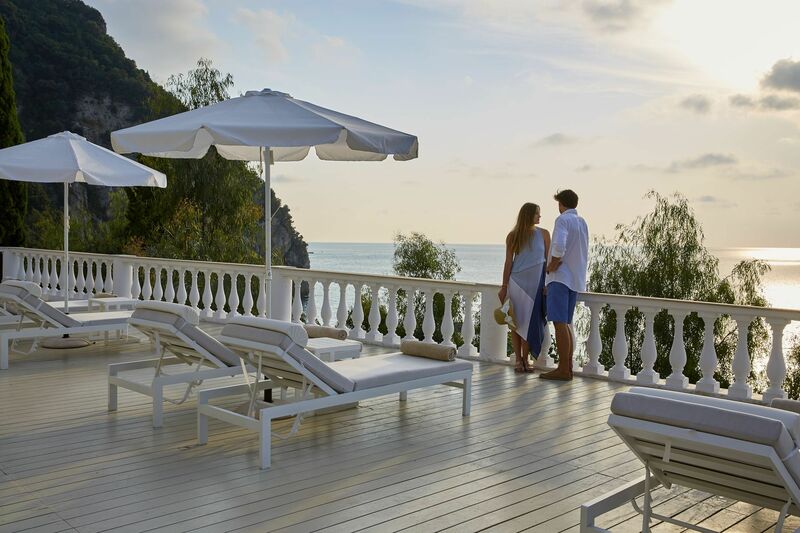 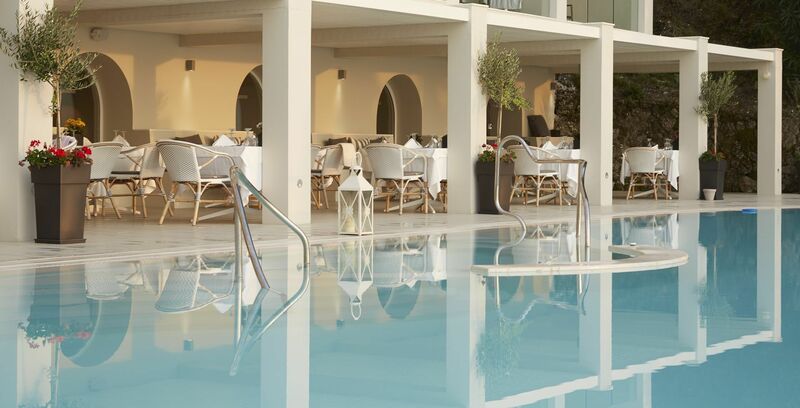 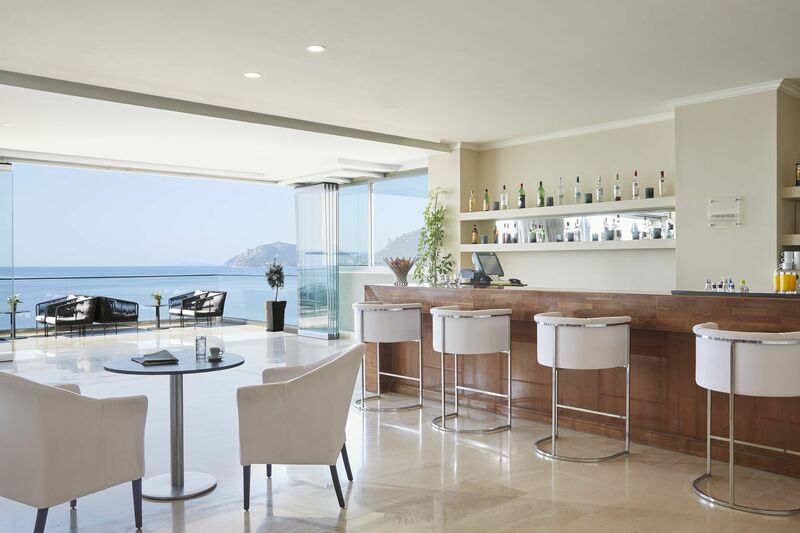 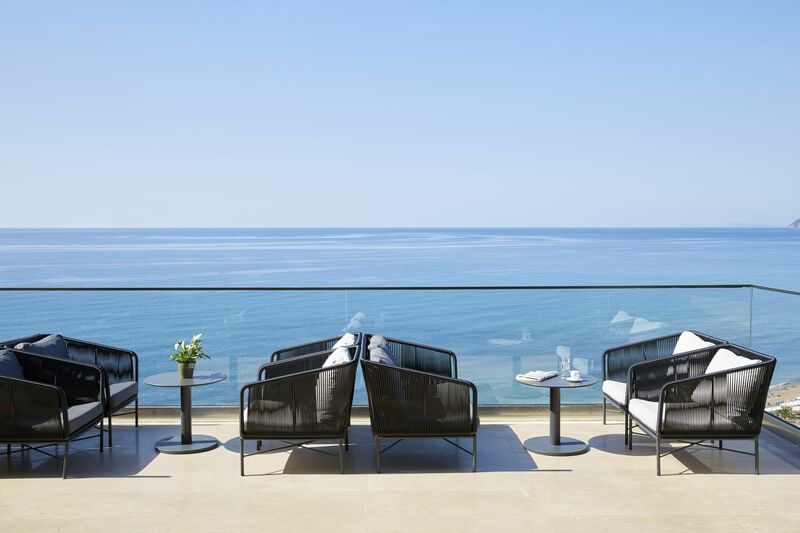 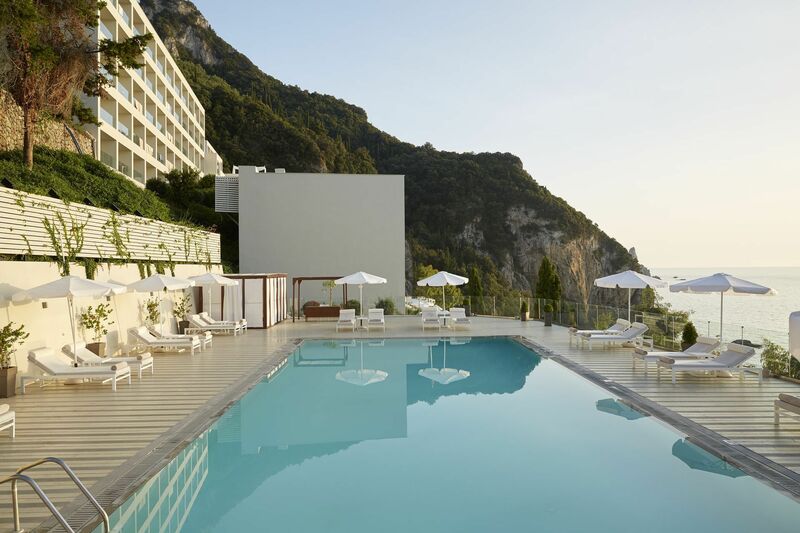 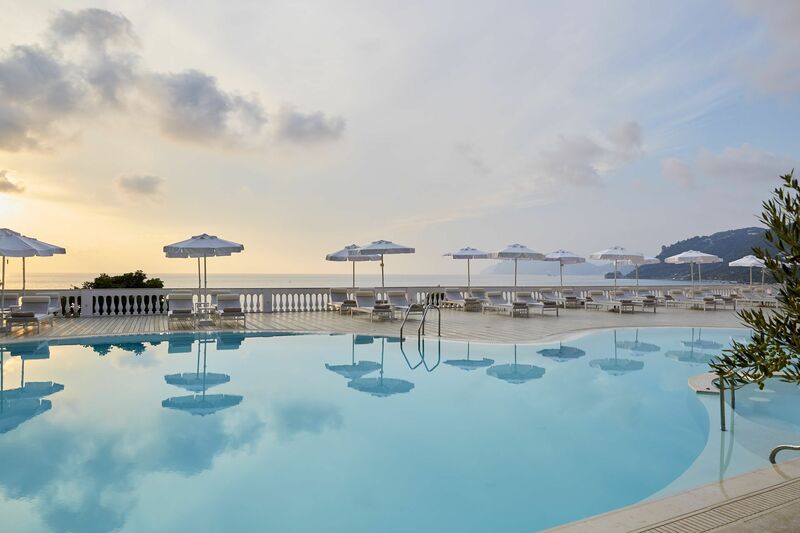 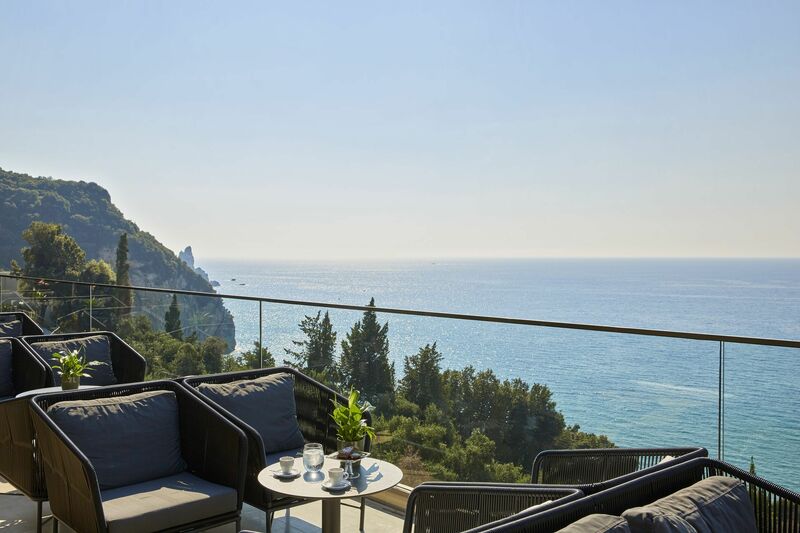 This Adults only hotel is located on a picture-perfect hill spot in one of Corfu’s best locations and offers 347 guest rooms all with outstanding sea view, each with either a private balcony or terrace offering breathtaking views of the hotel’s beautiful location. 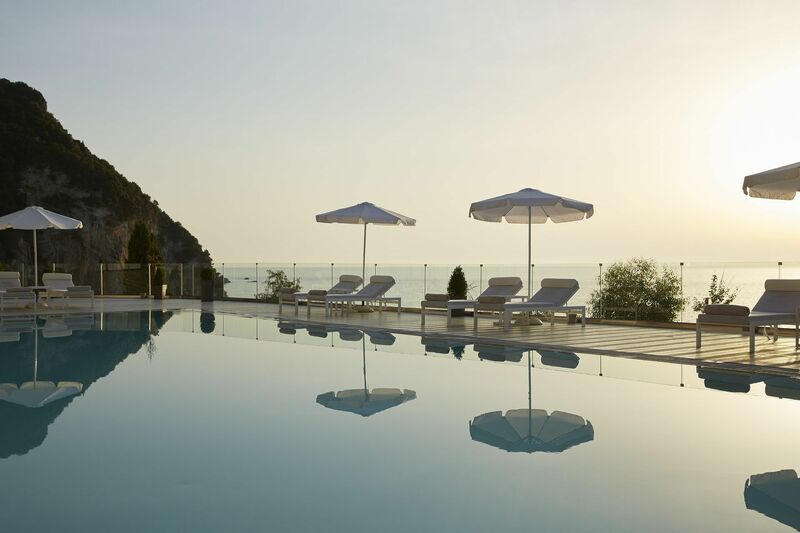 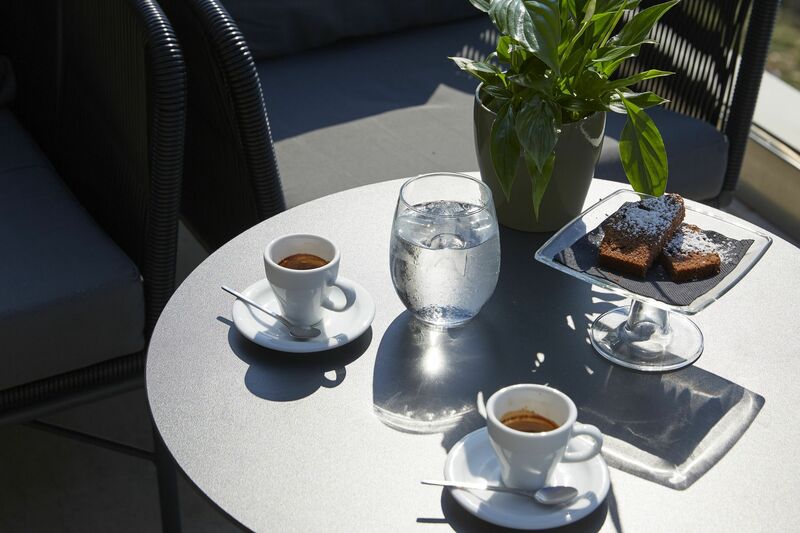 The Mayor La Grotta Verde is situated only 600 metres from Ag. Gordios village, and just 19 km from Corfu Town and the airport. 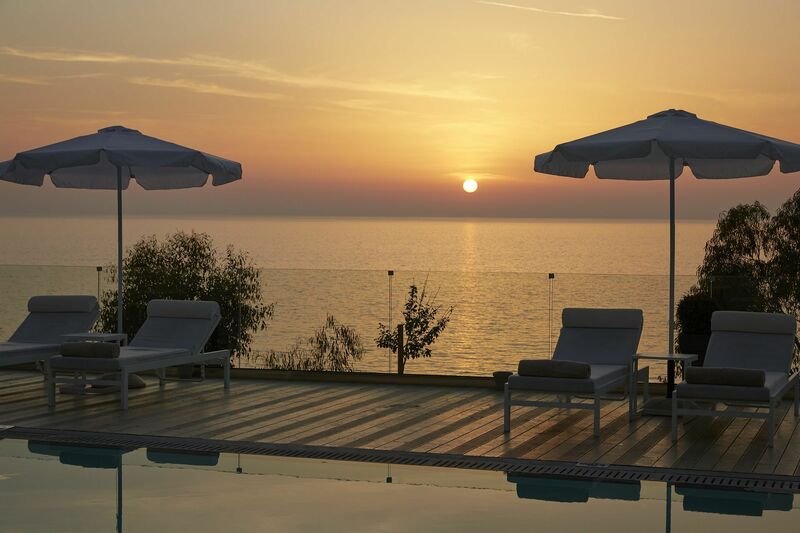 Our property operates from 3 May to 31 Oct.